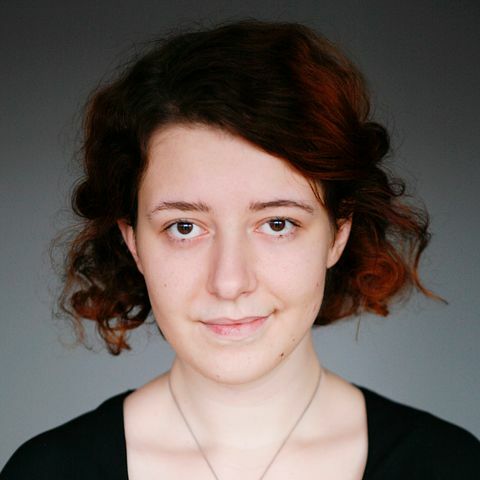 Kamila is a student at the Faculty of Polish Studies at the Jagiellonian University and Collegium Invisibile. She is concerned about Holocaust remembrance in the Baltic States, especially in Lithuania. Listening to the stories about local Jewish communities led her to the spoken history, from where it is quite close to the genealogy. Stubborn and meticulous, she will not allow family history to be forgotten.